"How You Can Earn N30,000 - N50,000 every week running a Local E-commerce Business around Your Location!" 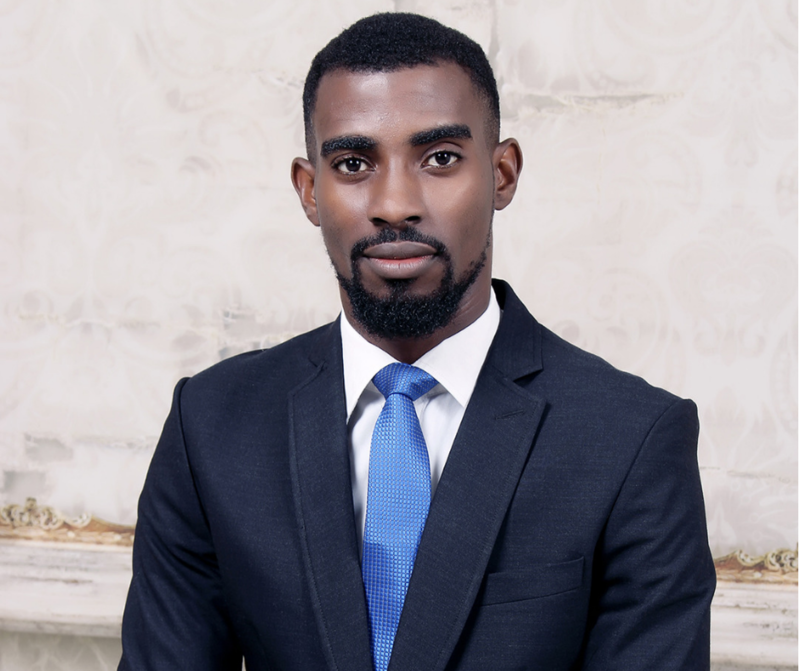 Hi, my name is Kalu Udeagha and I am online business consultant. Today, I want to share an online business opportunity I have been doing for some time now. It's called LOCAL E-COMMERCE...kinda similar to Mini-Importation Business but there is a difference. Late last year, I tried it by buying 50 watches sold at N7,000, ran ads and sold them for N25,000 each. Believe it or not, people actually bought those watches. Some people bought for themselves and their wives. My Facebook/Instagram ad cost was N35,000 while delivery fee was less than N30k because my brother and I did the delivery of the products ourselves. You can save some costs if you can do your deliveries yourself. This is better than Mini-Importation Business where you have to buy from abroad, pay shipping fees and waste time waiting for it to arrive. Remember, to make money you have to sell something - your time, skills, or products. There must be an exchange of something valuable for money. Now consider being able to sell at least 10 items per week where your PROFIT MARGIN is around N5,000. That's N50,000 PROFIT WEEKLY at least. I WILL TEACH YOU HOW TO DO THIS FOR N5,000 ONLY. I NEED JUST 15 PEOPLE WHO ARE SERIOUS ABOUT IMPROVING THEIR FINANCES. Inside you, I am CERTAIN that you know that the value of this training is more than N5,000. The least you will get this training is N20,000 but I am giving it away for a low, one-time fee to make it accessible to as much people as possible. 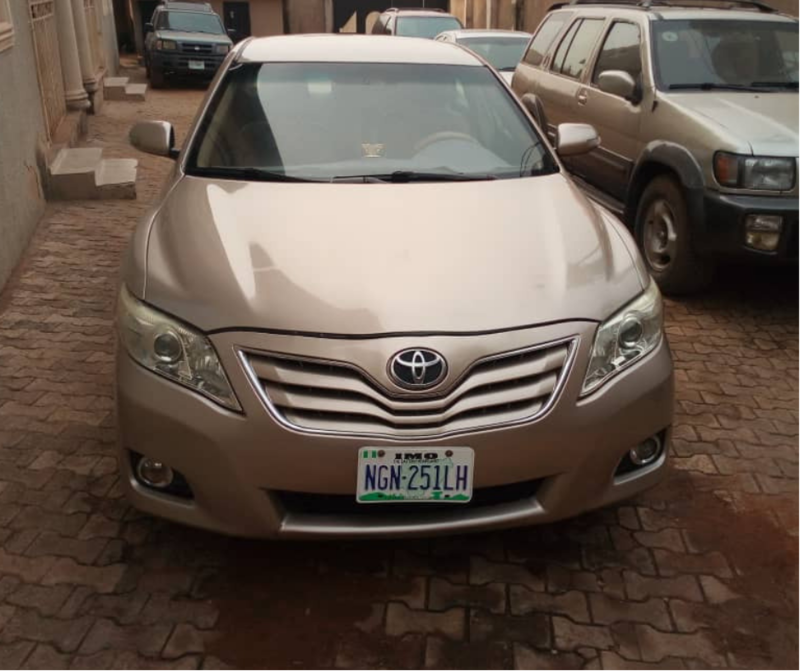 This is my latest ride bought mainly with money made from this business - N3.2 million. 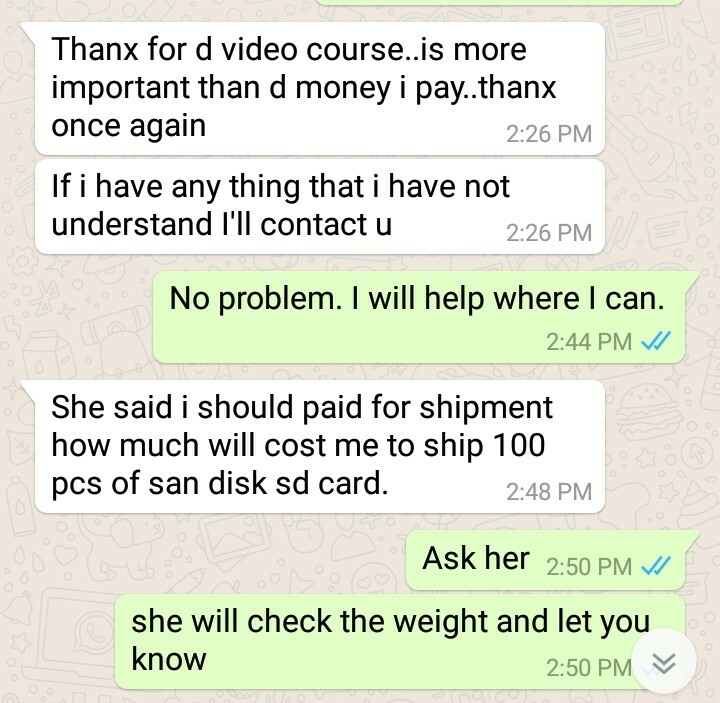 These are some testimonials from my past students I trained in E-commerce, check the chats for yourself. 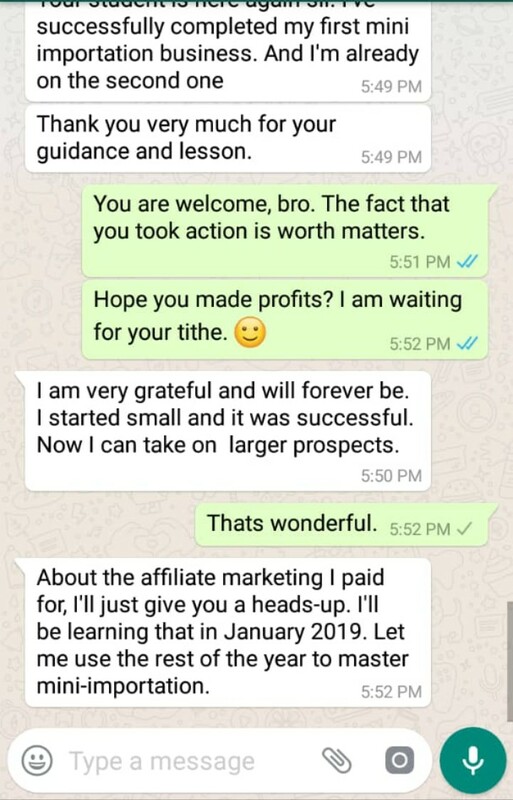 Are You Going to Take This Chance With Me To Do Something Major in Your Financial Life Or Are You Going to Keep Struggling? Enter Your Information Below to Learn How to Get this Training.